99 Executive Boulevard, West St. (Rt. 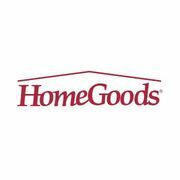 229) & executive Blvd S.
Rate and review HomeGoods in Southington, CT, United States! Share your experiences at HomeGoods with your friends or discover more Department Stores in Southington, CT, United States.